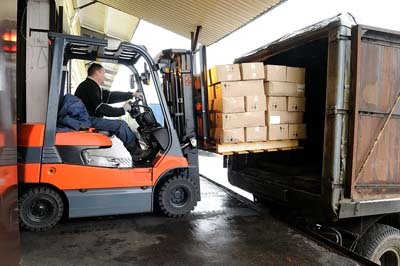 Forklifts are great machines to have in the factory, as they allow for large amounts of products or supplies to be transported from one spot to another. They make daily tasks quicker and easier, allowing for more to be accomplished elsewhere. But worker should know about how to operate forklift and for this they need to have proper skill and knowledge for it. Provide your employees with a basic understanding of forklift safety by taking the time to write a safety checklist they can go over. Also make sure this checklist is posted around the warehouse as reminders for all employees, old and new.